It is no secret that Lakers weren’t the same in the league without their most valued player LeBron James on the court. Since LeBron’s injury last December, Lakers played seventeen matches of which they lost 11 and won just 6. 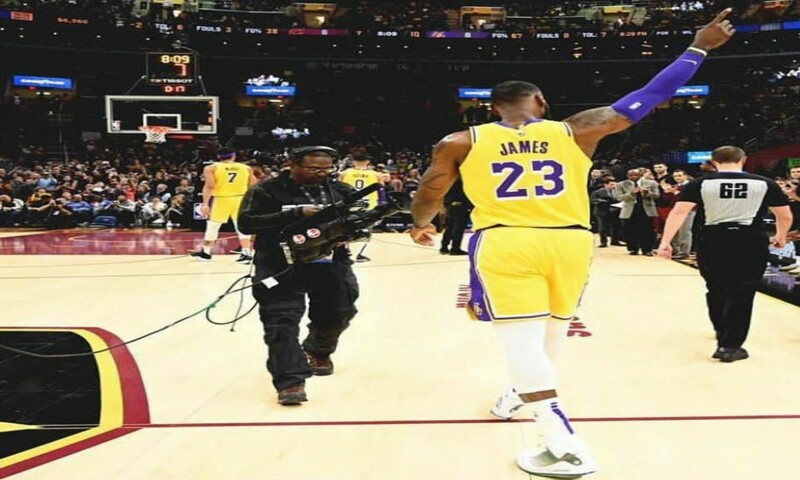 However, with their talisman back in action last week against LA Clippers, Lakers edged their opponents by a score line of 123-120 on Thursday. LeBron scored 24 points, recorded 14 rebounds and registered nine assists in the match. Though the Lakers super star was not at his imperious best, the Western conference All Star captain’s all round performance was vital in Lakers win over Clippers. In the post match interview, LeBron admitted that he didn’t shoot the ball particularly well and said it would take time to get his rhythm back. “It was the toughest stretch of my career,” LeBron said in the interview about his 17 match absence due to an injury he picked against Golden State Warriors last Christmas. With Lonzo Ball, Rajon Rondo and Kyle Kuzma in the injury list of Lakers, LeBron’s return into the team would be a great boost for Lakers to climb back into the race for play offs.